Yes, it is true. 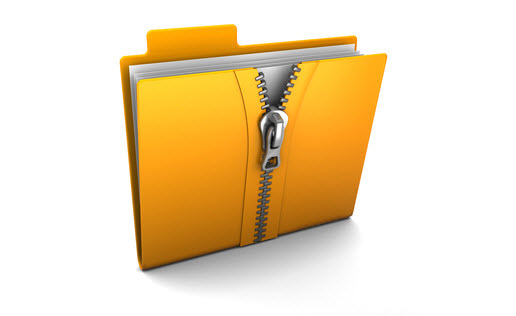 The popular and probably the most used archive file manager is not only a computer utility, it is also available for free download to android phone users from the Google Play Store, but not has WinRAR, rather it's name is RAR. If you will not be using the download link that we will provide below, then when you search for it from Google Play Store, the true RAR is the one whose developer is RARLAB (published by win.rar GmbH). As of the last time I checked, it has close to 50 million installs and over 300K five star reviews. The android OS version requirement is phones that uses android version 4.0.3 and above.